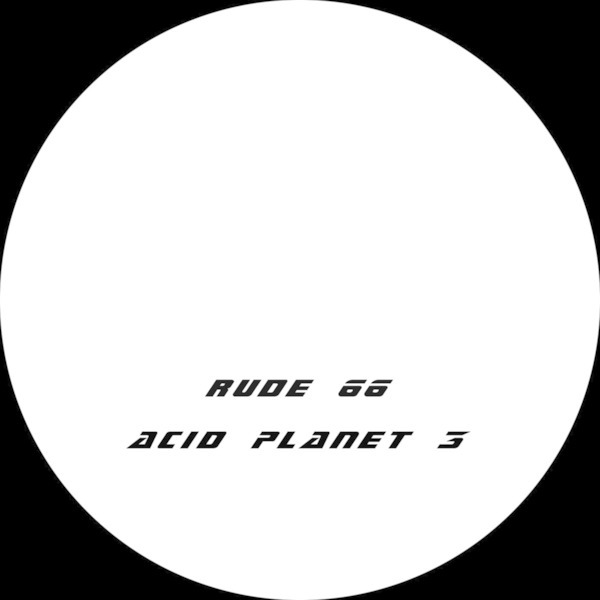 Foundational European acid session from Ruud Lekx, the Dutch studio boffin behind the Rude 66 alias, and, most recently, the go-to mastering engineer for Mannequin Records. Acid Planet 3 scrolls right back to 1994 and the dirty squat party scene surrounding Rotterdam, kicking out two fiercely effective machine tattoos for pioneering, psychonautic ravers from The Netherlands. Make sure to check the blown out, PCP-compatible bang of B2.